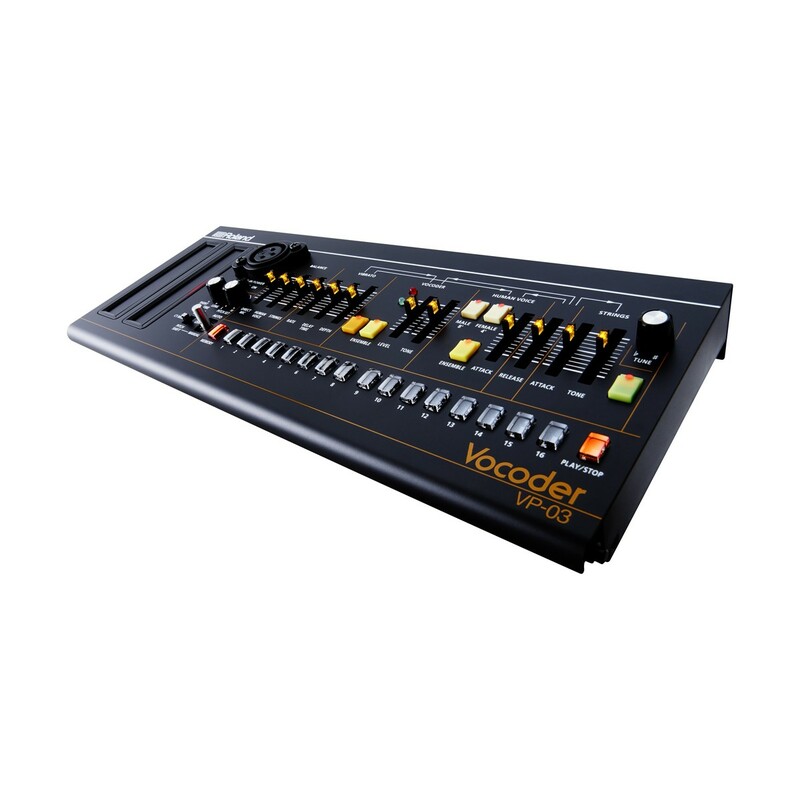 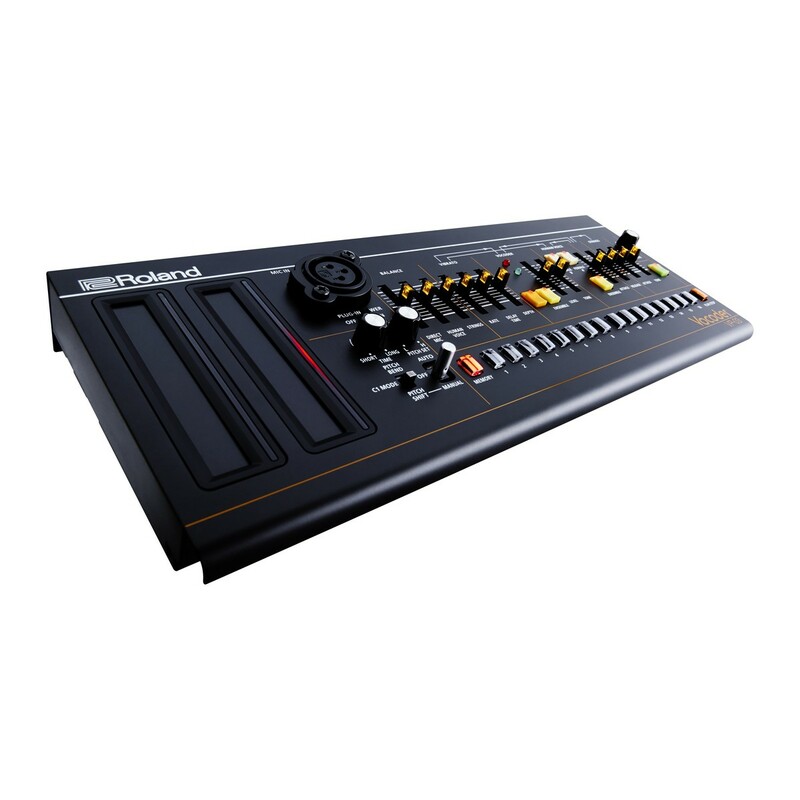 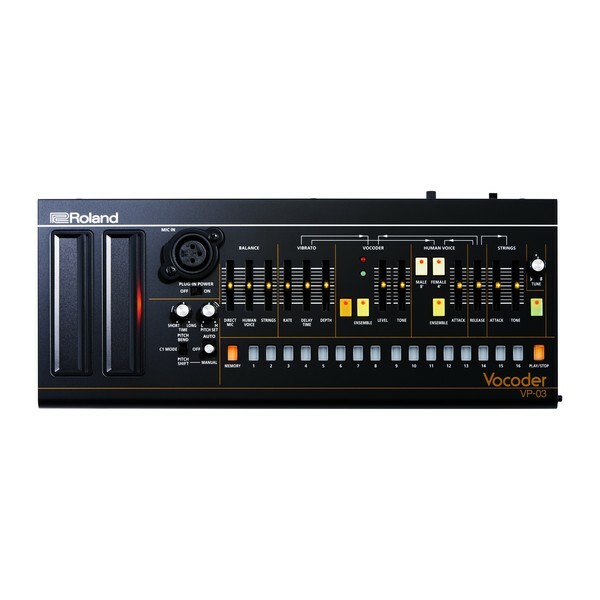 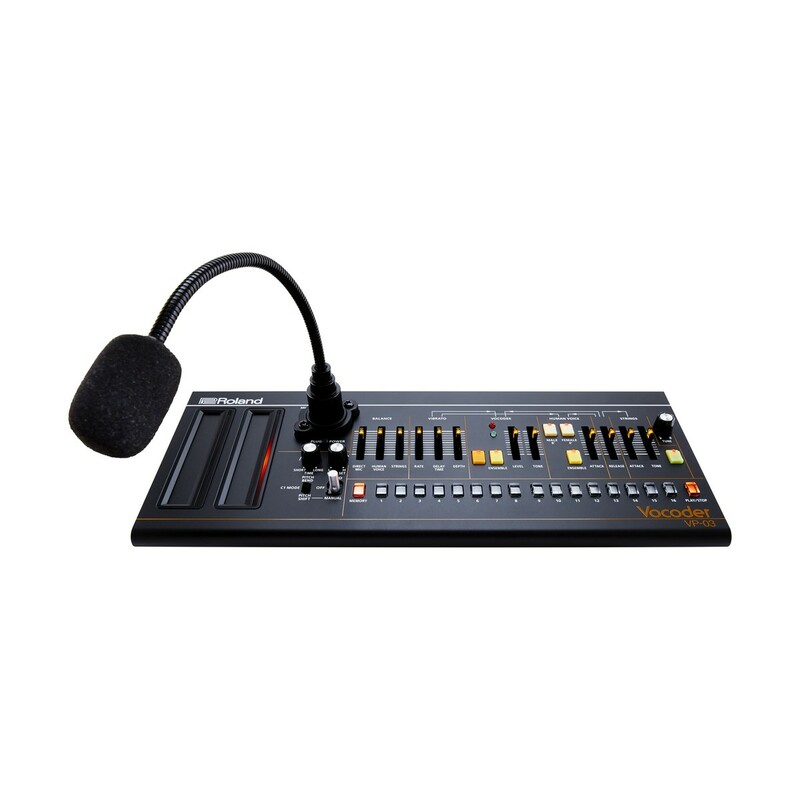 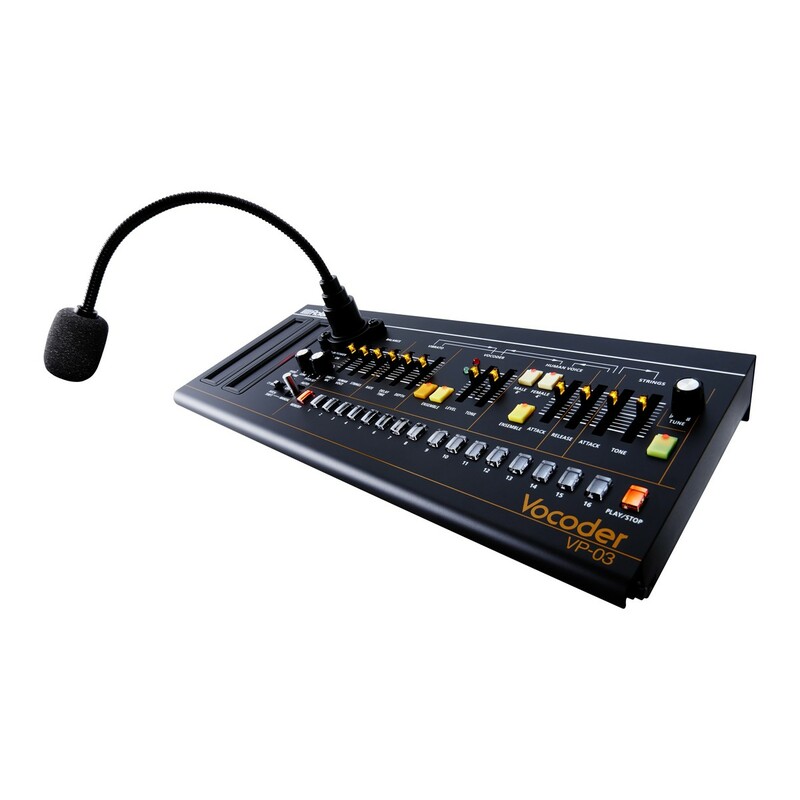 The Roland VP-03 Vocoder is an updated, compact edition of one of the most popular vocoders ever made. 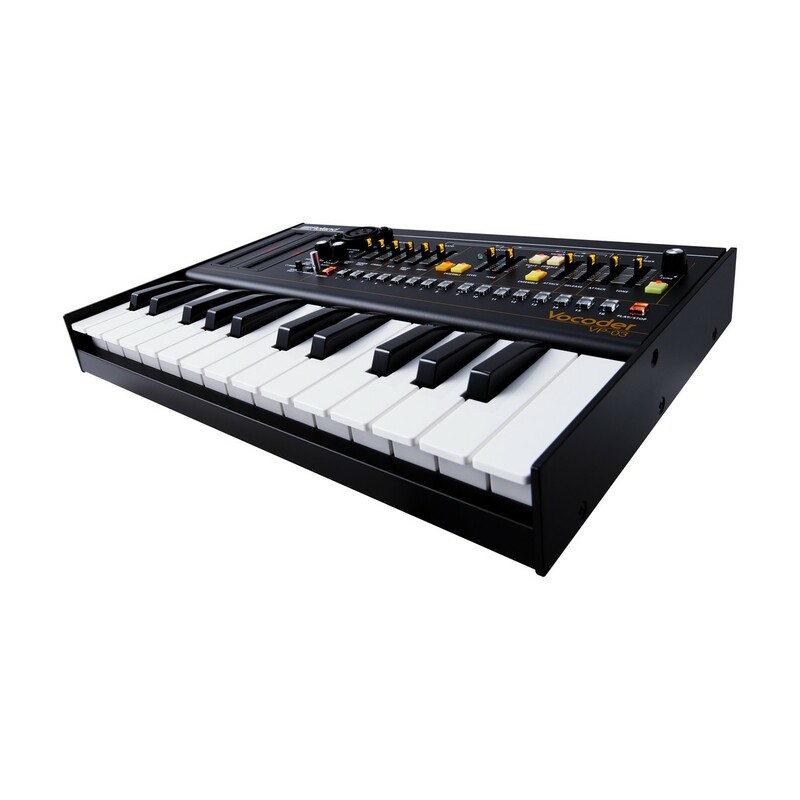 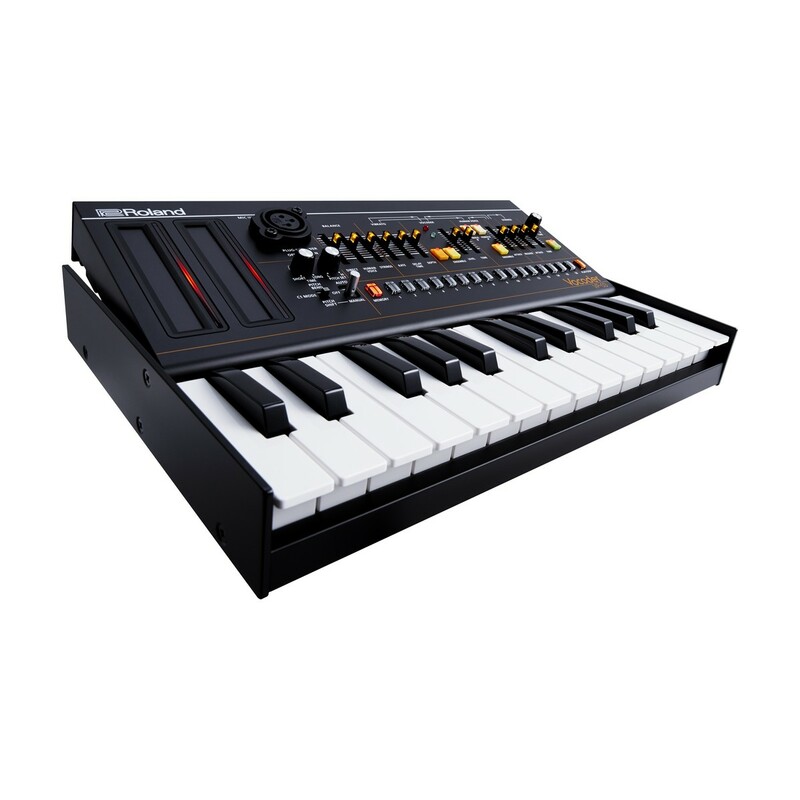 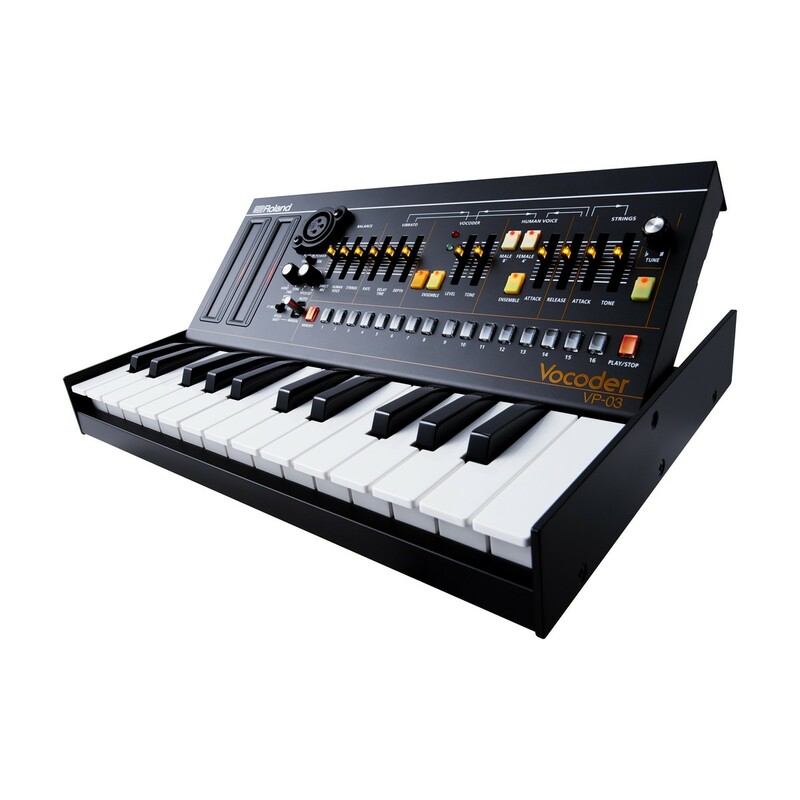 Part of the Roland Boutique series, the VP-03 Vocoder combines the power of synthesizers with the human voice to create the perfect recreation of an influential classic. 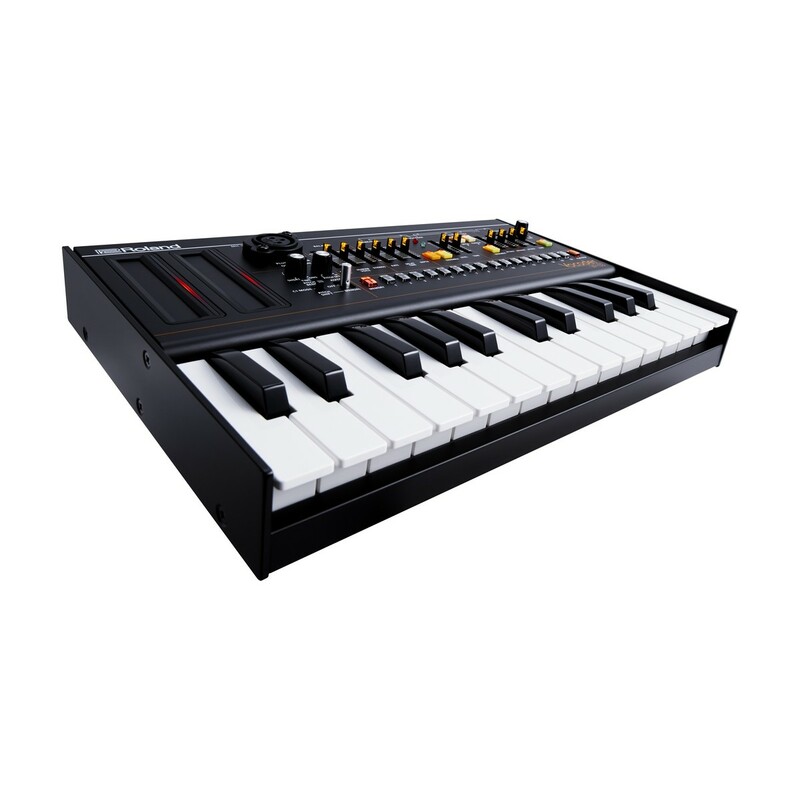 Utilising Roland's advanced Analog Circuit Behavior, the VP-03 offers enhanced features and modern connectivity compared to the original, making it ideal for today's musicians. 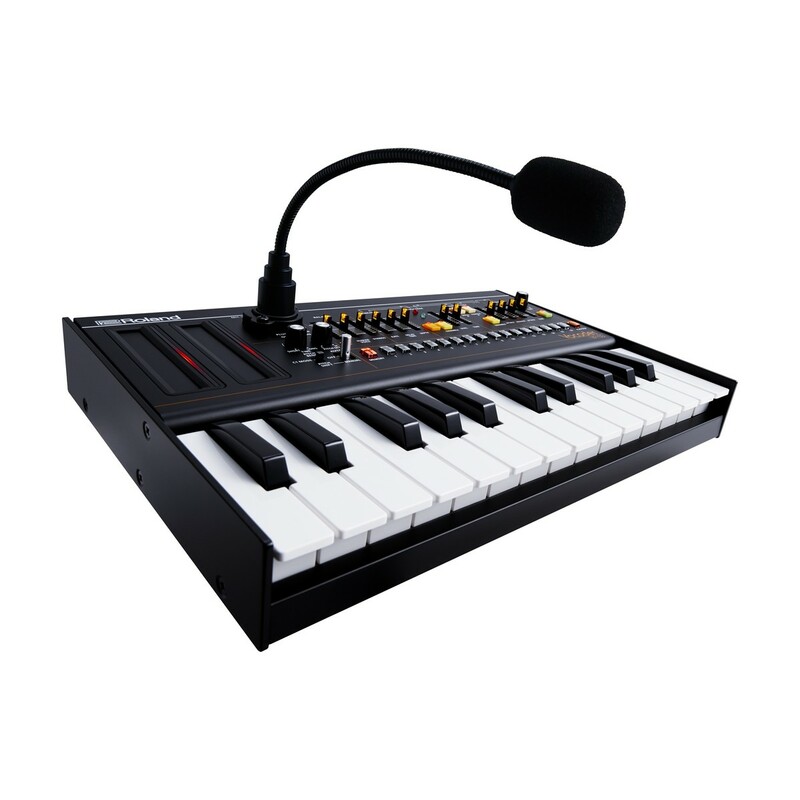 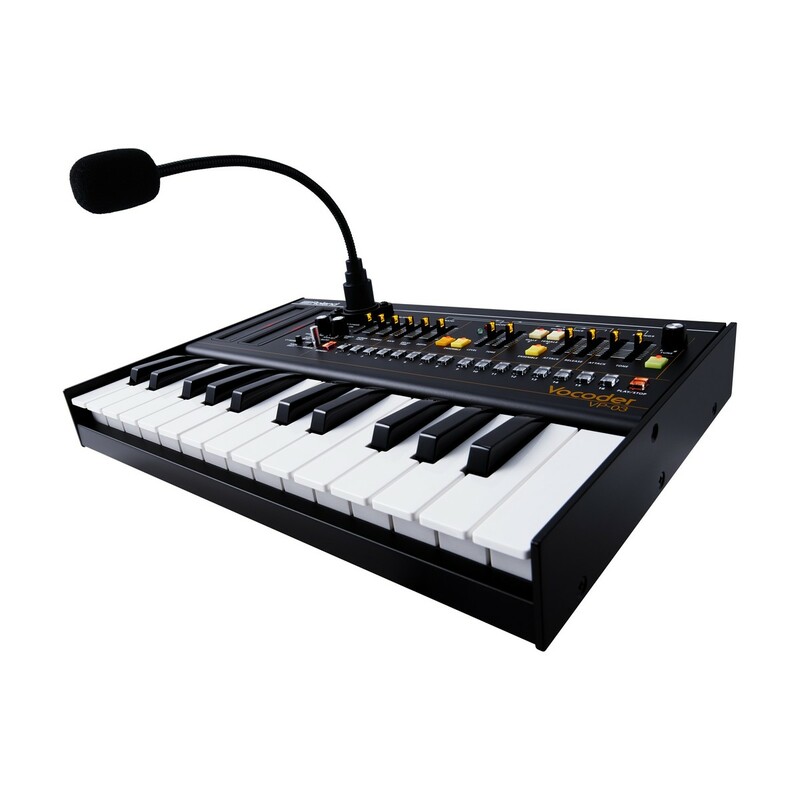 With an included gooseneck XLR microphone and a new Voice Step Sequencer, the VP-03 provides you with endless vocal and synth possibilities limited only by your own creativity. 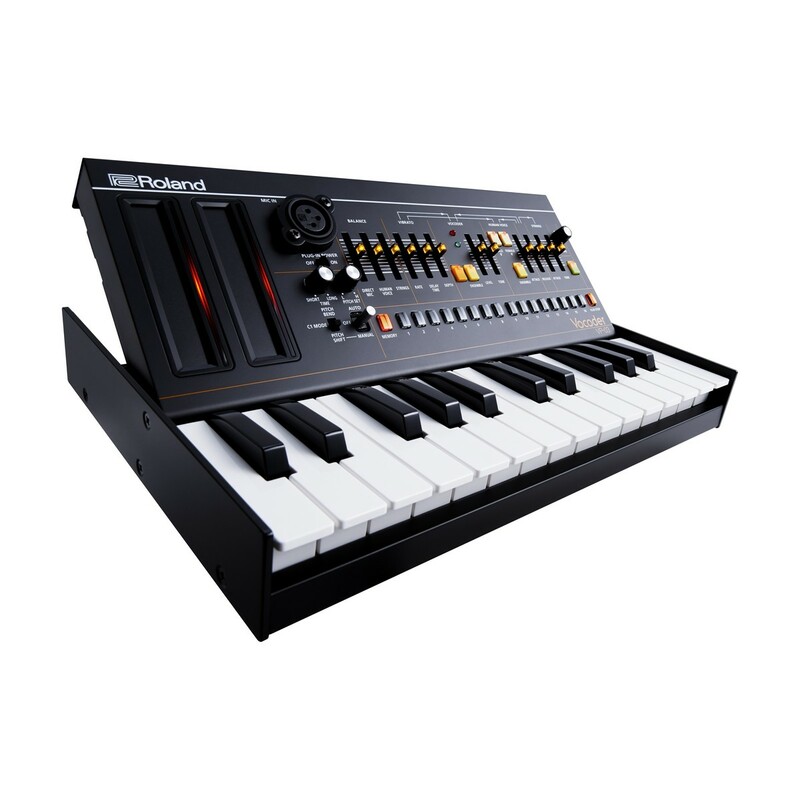 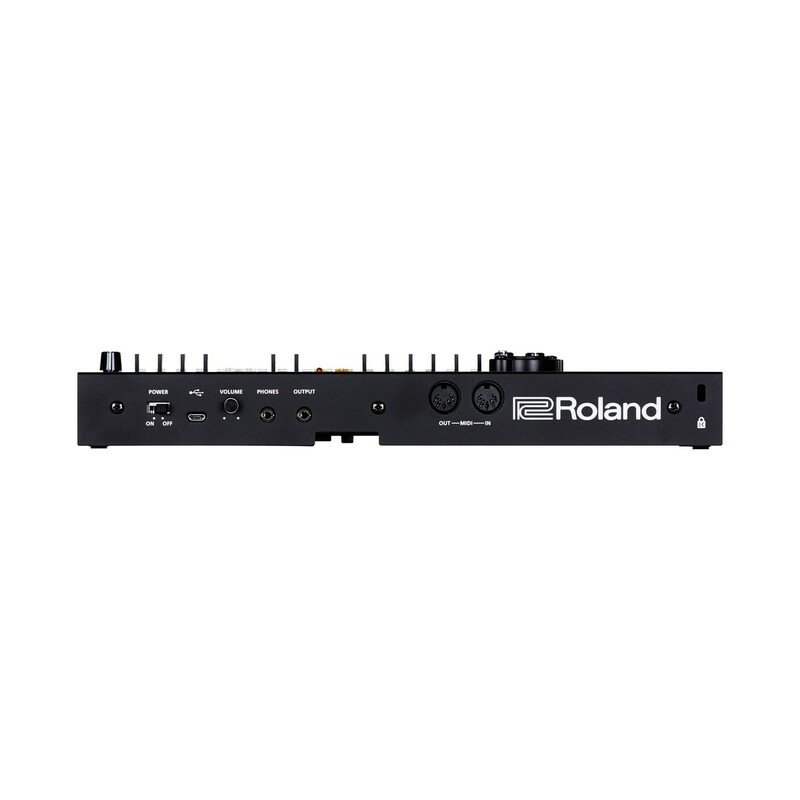 Roland K-25m Keyboard Unit Sold Separately.